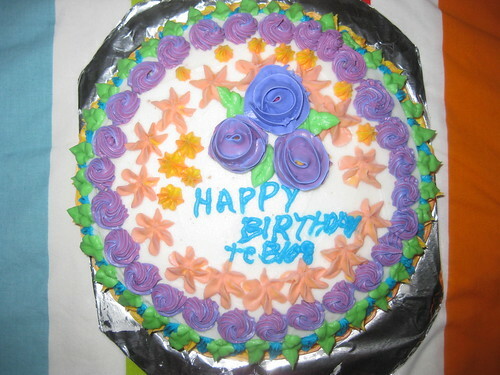 Wow cake looks amazing dear:) Congrats on your 2nd blog anniversary... Best wishes for more years of happy blogging.. The icing looks so professional.. Loved it..
a very very happy blogoversary to you, divya! Two years is a great achievement and the cake looks so tempting, wish I could take a bite! No recipe of it ? :-) all the best for many many more years of enjoyable blogging! Cake looks so beautiful. Gr8 Job! Excellent! lovely looking cake...congrats on your second blog-versary. Congratulations Divya on the anniversary cake looks beautiful. Happy happy blog birthday..and wishing u many more to come in future..
Birthday wishes to your bloggie baby and wishes for many more to come. Lovely cake and very beautifully decoreated. Vow, cake looks soo tempting that too eggless. Congrats on your 2nd blog anniversary, wishing you more and more milestones in this blogging world. Happy blog anniversary! Wish you many more to come! Forgot to add, the cake looks awesome and great job with the decorating part too! Absolute delicious yummy cake..congrats on your blog's birthday!Keep rocking!! Congrats Divya on 2nd anniversary or birthday, keep rocking !!! happy blog anniversary Divya! wishing u many more to come! Many happy returns of the day and wishing u many more to come. Have been enjoying those delicious recipes and truly look forward to more on the tasty delights. awesome- kudos divya ! wishing u many more memorable feats ! Congrats Divya. 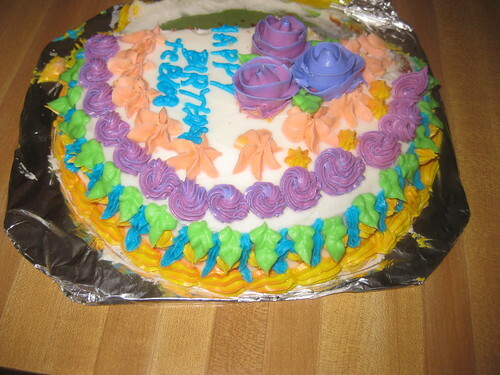 Cake looks so beautiful....like a professional made. keep rocking dear. 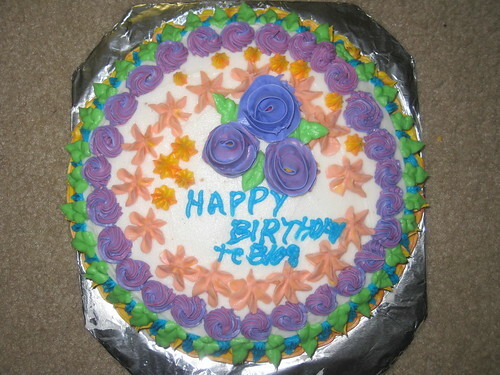 A very happy blog birthday, Divya. You've accomplished so much in two years. Congrats on the blog anniversary..cake looks awesome..
Congrats Divya ~ wishes for many many more milestones to come!!Hugs. Congrats! keep up the good works. Nice content, really impressive, thanks for this.